If you are like me, you are anxiously awaiting the release of the next generation of Ghostbusters. Thirty years after the original film, the reboot offers your kids the same excitement it offered you at that age. The new version looks to pass the Bechdel test and show that Geeks are more than the stereotypical males such as found in Big Bang Theory. Produced by Ivan Reitman and Amy Pascal, and written by Paul Feig and Katie Dippold. Starring Melissa McCarthy, Kristen Wiig, Kate McKinnon, and Leslie Jones as the paranormal fighting quartet. 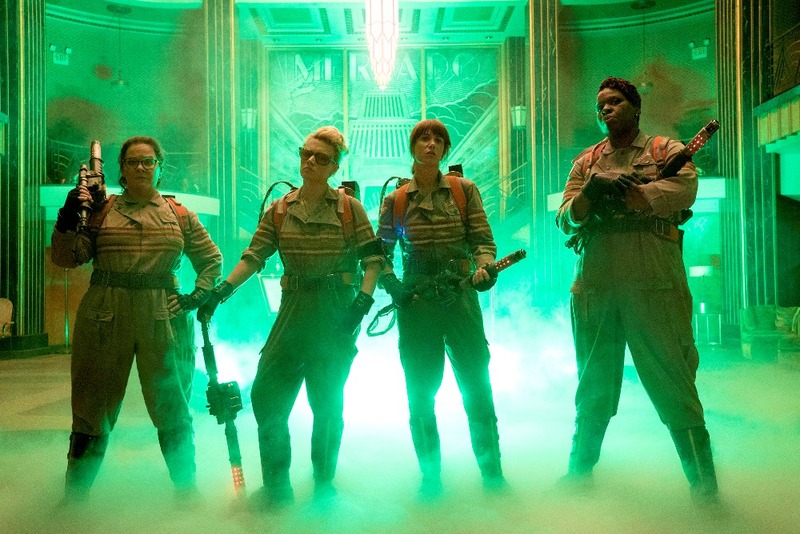 Ghostbusters release is planned July of 2016.